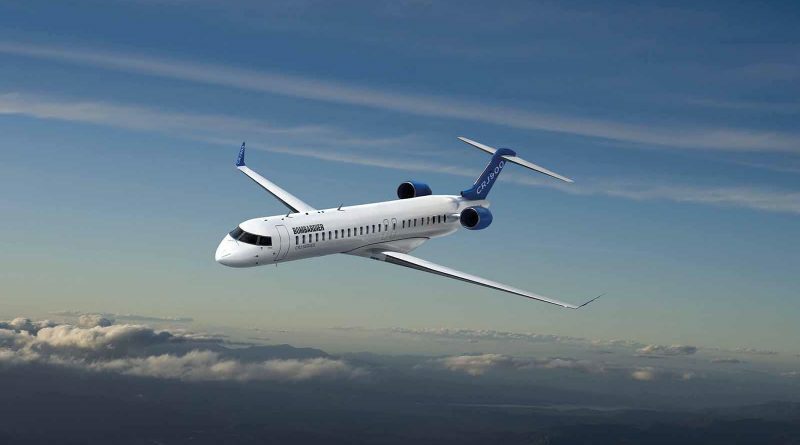 MONTREAL, April 1,2019 (Newswire.com) – GAL Aerospace has entered into a collaborative relationship with Bombardier for the development and aftermarket retrofit of interiors for the existing CRJ Series fleet. As part of this relationship, GAL will collaborate with Bombardier to enable go-to-market optimized solutions in support of the in-service CRJ Series fleet. vice president and head of aftermarket for Bombardier Commercial Aircraft. “The great success of the Bombardier CRJ Series family of aircraft has created opportunities for the modification and upgrade of in-service cabin interiors and GAL is fully engaged in fulfilling this niche demand,” says Jonathan Cornwell, vice president of business development and sales for GAL Aerospace. “The support from Bombardier will further enhance our ability to develop and deliver innovative solutions for the CRJ Series aircraft,” adds Glen Lynch, president and CEO of GAL. GAL Aerospace is a leading global provider of integrated cabin interior solutions for commercial,regional and business aircraft. Services include design, engineering, manufacturing and complete STC development for stowage systems, bulkheads, galleys and lavatories, headliners, sidewalls, window shades, upholstery and LED lighting systems. Additionally, GAL provides full staffing and airline technical support services through its wholly owned staffing subsidiary GALAeroStaff. Headquartered in Montreal, Canada, GAL has operations in Canada, the United States and Columbia. The company is AS9100D certified, a Transport Canada Approved Maintenance Organization with Manufacturing Authority and an FAA Repair Station.